FROM THE LODGE BAR IN QUEENSTOWN TO THE MUSKET ROOM IN NEW YORK. Cameron is available to create and curate winelists tailored to any style of restaurant cuisine. He is one of The Masters - the selection panel of Air New Zealand's Fine Wines of New Zealand, chooses the New Zealand wines for NZ Wine Navigator and created the predominantly NZ winelist for Michelin-starred the Musket Room in New York, as well as writing winelists and running wine programmes for establishments across New Zealand, including: Huami Restaurant, Sky City; Rodd & Gunn's The Lodge Bar in Queenstown; Mekong Baby, Nanam Eatery, Oyster & Chop, and Crave Restaurant - the wine and beverages at the iconic Merediths Restaurant in Auckland were also his responsibility for their 10 years of operation. Sales increases and 'bottom line' profit are well proven to be positively influenced by a professional Sommelier or wine trained staff working the floor of any hospitality establishment. With Cameron's historic and current experience in all areas of the Hospitality and Beverage industries, and many years as the senior lecturer in charge of the wine and beverage programme at AUT University in Auckland he can tailor training and education for any individual or team looking to advance their skills in and knowledge of wine and beverages. He was also instrumental in the establishment of the Court of Master Sommeliers programme in Oceania, and remains heavily involved as an instructor and examiner, with courses and exams now offered in New Zealand and Australia. He serves on the Board of Directors for the Americas Chapter, and regularly travels to the USA to examine at Advanced and Masters Level. Events, Compèring, Private Hosting, Dinners. From a table of two to a room of six hundred. Cameron is a seasoned Master of Ceremonies, an expert and experienced speaker, and is also available to host private events, and personal dinner parties. 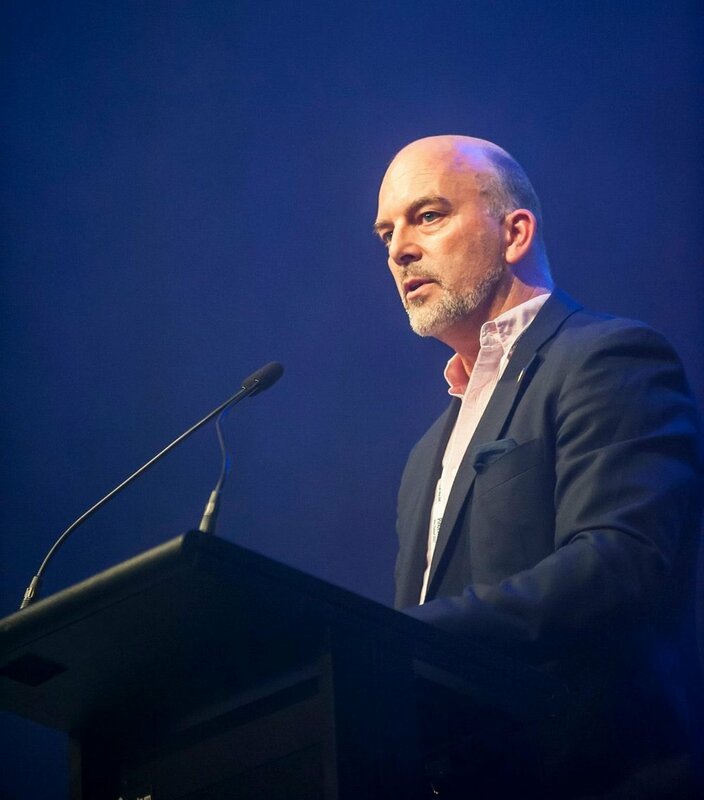 His private engagements see him take up roles as a speaker, presenter, judge and guest lecturer at conferences, competitions and educational institutions throughout New Zealand and internationally - frequently in the USA, as well as Australia, London and Asia Pacific. "The more you know about wine, the more you realise how much there really is to know about wine, it's this endless journey that I fall in love with everyday"